Help Olivia renovate her new penthouse suite and begin a career in renovation & interior design. 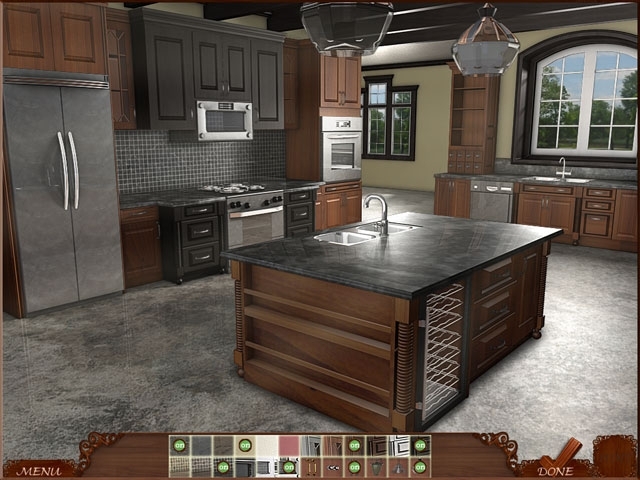 Overcome construction issues and convert old houses into gorgeous homes by choosing all new finishes, d'ecor and more! Go from refurbishing small homes to ocean estates and penthouse suites! Travel around Beantown and search for thousands of cleverly hidden objects! 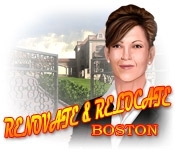 Discover your inner-designer talent in Renovate & Relocate: Boston, a fun and unique Hidden Object game! Help Olivia Renovate & Design!